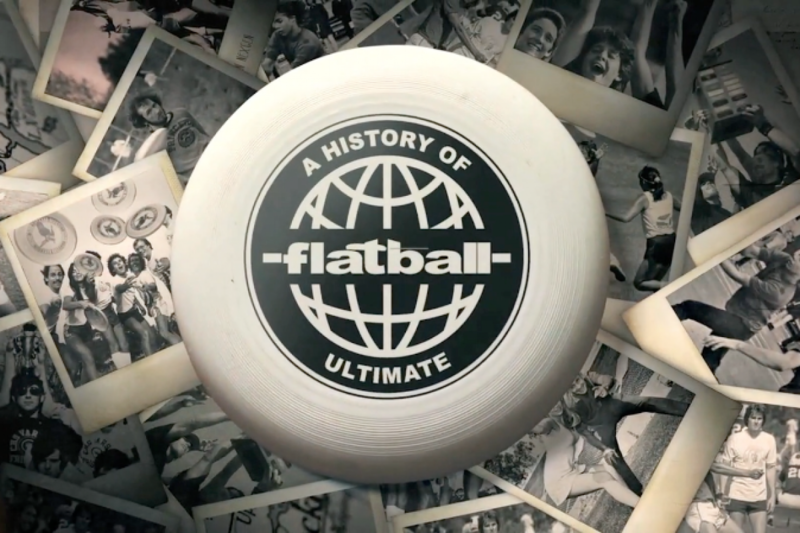 Skyd Magazine talks with Director Dennis Warsen and the creation of “Flatball”. 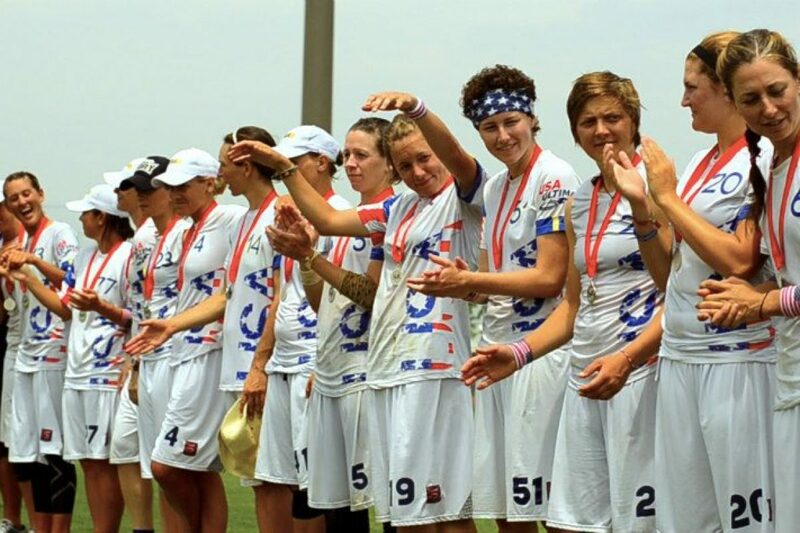 The Southampton press paid tribute to Flatball filmmaker Dennis Warsen’s recent introduction to the USA Ultimate Hall of Fame. 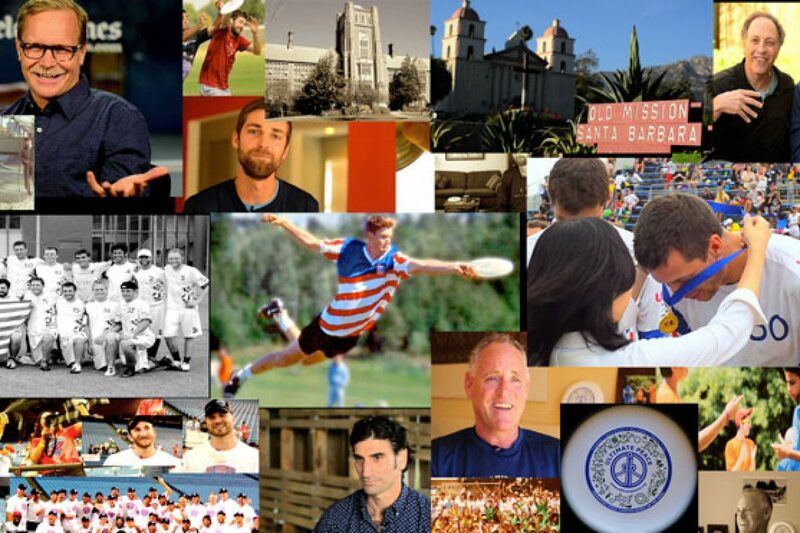 The Berkeleyside news outlet ran a tribute article on Dennis Warsen, local filmmaker and now USA Ultimate Hall of Fame inductee.